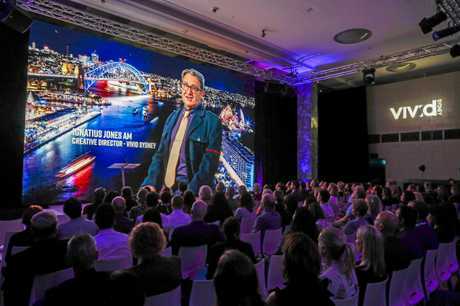 VIVID Sydney, the largest festival of light, music and ideas in the Southern Hemisphere, will ignite the Harbour City this winter from Friday 24 May to Saturday 15 June as it enters a new decade of innovation and creativity with an inspiring and star-studded program of events. 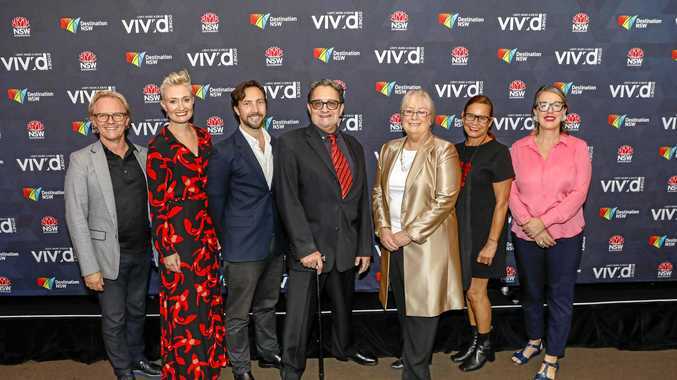 Destination NSW CEO and Executive Producer - Vivid Sydney, Sandra Chipchase, said: "Australia's most loved and awarded festival, now in its 11th year, will bring together light artists, music makers and brilliant minds to showcase Sydney as the creative industries hub of the Asia-Pacific. "I am proud to say our marketing activities saw a record 185,887 travel packages sold to domestic and international visitors for Vivid 2018 - an increase of 37 per cent over the previous year. Vivid Sydney is a must-attend event for travellers and motivates people to visit Sydney and beyond,” Ms Chipchase said. Years 9-12 to assist students to learn more about the creative processes involved in imagining, designing and delivering light-based artworks for this huge global event. 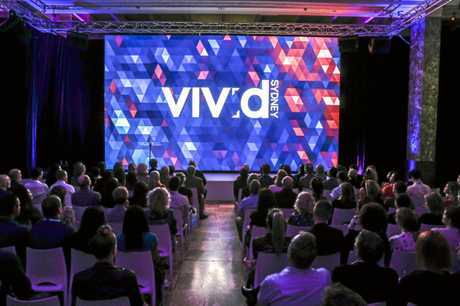 For details on this year's event, go to vividsydney.com.